To buy the latest and cutting-edge technology, one must get the necessary guidance that is needed. 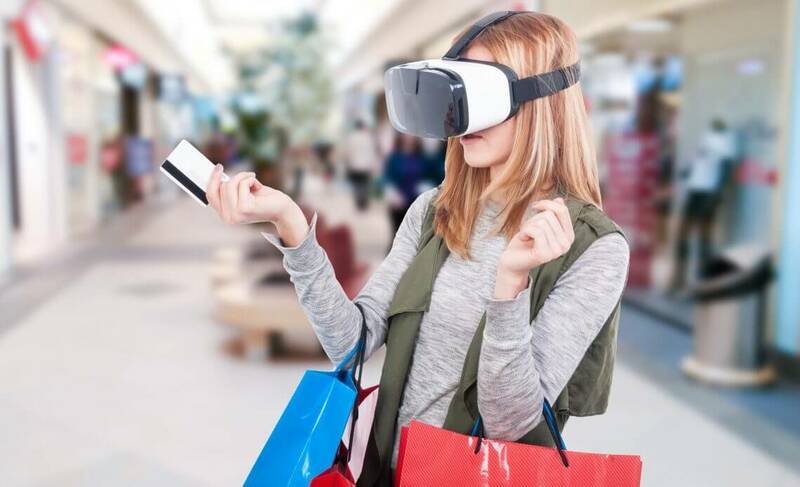 It will give the buyer some idea about the VR product beforehand, and enable them to make informed choices. In this article, we shall provide the guide in a few points for techies who would like to buy this one in near future. While many conglomerates are testing VR, Facebook, Sony, Samsung, and HTC are the 4 top companies in this business. Their products come with a cost, but are of high quality and provide a worthwhile experience. Some people think that these headsets are standalone devices, but this is not true. These require a specific processing power to work, for example, a gaming console or PC. These motion controllers act as a stand-in for the user’s hand. After the cameras capture our hand’s movement, the three high-end VR headsets employ motion control. Once the users get used to this, digital immersion becomes easy. Most high-end VR headsets are not cordless but need cables for connectivity. To get the full experience, the user needs to get a full-scale room so that there is less disruption caused by furniture and other stuff. Although many high-end headsets have inbuilt sensors and camera, still there are many like Oculus Rift, that require both for tracking purposes. These are used in conjunction with the headset so that fast and précised movement can be recorded each second. When it comes to technology, excessive use is bad. Thus the consumer might feel nauseous after constant use, and therefore, caution is needed every time. Did we miss anything? Tell us in the comments below!